The terrestrial habitats of the lakeshore are very varied and provide an extremely rich diversity of flora and fauna. Some have been the subject of detailed study, (especially the woodlands), while others remain undescribed in any detail. Three of the habitats are of importance at the European level, being listed under the Habitats Directive: Cladium fen, alkaline fen and limestone pavement. There are some aspects of the information on the lake and its surroundings which overlap between different sections of this website. We have arbitrarily placed these aspects in the section which we feel is most appropriate. Jonathan Shackleton images taken in 1975 and related to his report above. 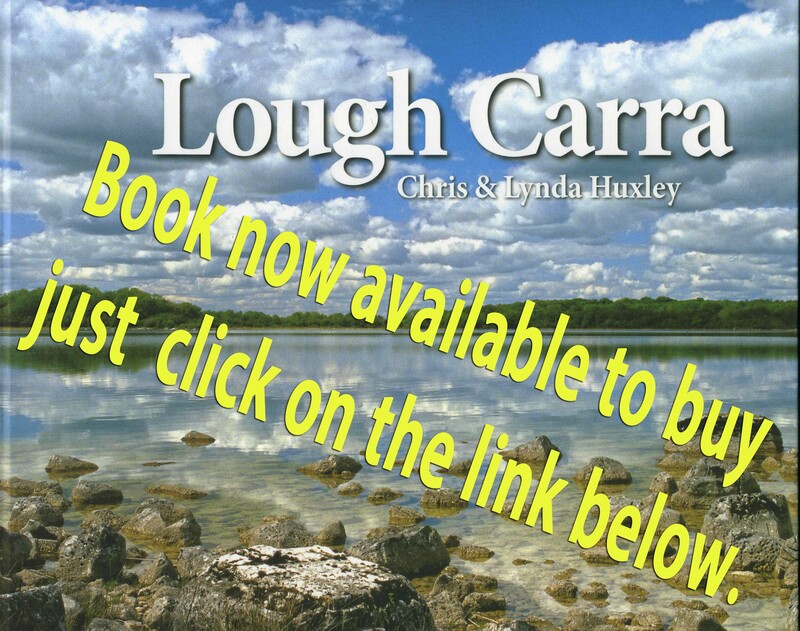 The History, Ecology and Management of Partry House Estate Woodlands, Partry, County Mayo by Lorraine Grimes, M.A.